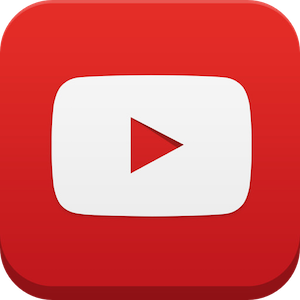 According to an official announcement by Google, YouTube will soon stop playing on select devices manufactured in 2012 and earlier, including Sony TVs & Blu-ray Discs, Panasonic TVs & Blu-ray Discs, older iOS devices, and devices running older versions of Google TV. For iOS devices, if your iPhone, iPod or iPad supports iOS 7 or above, you can download the official YouTube app from the App Store. But if you have an older iOS device, you will need to visit m.youtube.com in your mobile browser to access YouTube. Similarly for Apple TV, if you’re using Apple TV 3rd generation, you can download and enjoy the latest version of the YouTube app. However, if you’re using Apple TV 2nd generation or older, unfortunately there’s no current way to watch YouTube on these devices. For a complete list of YouTube compatible device partners, click here.